Here is the circuit diagram of a battery eliminator circuit that can be used as a replacement for 9V PP3 batteries. The circuit given here can be used to power any device that operates from a 9V battery. The transformer T1 steps down the mains voltage and bridge D1 performs the job of rectification. Capacitor C1 is a filter. IC LM317T is the regulator here. The value of R1, R2 and R3 are so selected that the output voltage of IC1 will be steady 9 volts. Transformer T1 can be a 230V primary, 9V secondary, 1.5A step down transformer. If 1A Bridge is not available, then make one using four 1N 4007 diodes. Do not connect loads that consume more than 1.5A to this circuit. A heat sink is recommended for IC1. Sir, do you have a simple electronic circuit diagram for (NVH) Noise Vibration Harness tools? i.e noise catcher,noise analyzer or similar. that i might be use for diagnoses of squeaking, rattling and knocking? Dear Sir , i need help by asking , have car stero battery eliminator 6 amp ,12amp ,,,,can i charge a car battery with it ? if yes how ? 2. i have a desktop computer UPS 600VA microtek, can i charge my car battery with it ? if yes how ? pls reply my query, i shall be very thankful for the reply . Check the output voltage of the power pack it should be regulated 14.4 volt s if so. you can use it for charging provided if the power pack can supply 7 amps max at 14.4 volt. Is it work in 3.7v battery? why use lm317 if lm7809 can do this without any resistor no need to do math ? With LM317 you can set any voltage from 1.25 to 35 volt as per your requirement. With 7809 you can manipulate only from 9 to 32 volt. I need it, i really want to download it. P.S The batteries are sealed lead acid.To run my electric skateboard. Hello Sir,I need a led meter to see my battery situation.My battery pack is made from 4 12v 7A batteries.Each 2 in series and than 2 and 2 in parallel to get 24v 14A.Thank you. Jagadish your requirement in this projec is not clear. Hi Anish you can use a rotary switch to have step variation. if you want a continuously variable power supply. replace R1 and R3 combination with a variable rheostat (a potentiometer connect one end to center tap, hence only two connection used as a variable resistance) of value 2.5K connected with 3K in parallel. The output will be variable between 1.25 to 9 volts. please go through datasheet of national semiconductors. It is a pack of layer cells hence the battery manufacturers have given power pack type 3. (PP3). Like A AA AAA B C D type cells. So, Can i use these resistances connected to a rotatory switch?. By the way, i want to know what PP3 mean why the name PP3.? Hi Anish PP3 is 9volt energizer pack – layer battery with snap on connectors, used in most digital multimeters. is there a way to make this circuit work as a variable eliminator? i.e providing 3,5,9 volts. diodes in rectifier are connected in reverse polarity..check it out. 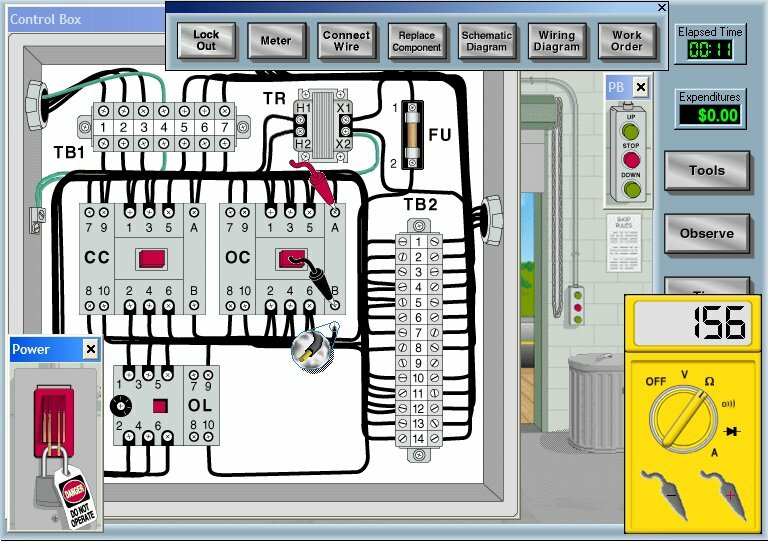 yes you are right.I have corrected the circuit diagram. pls have a look.